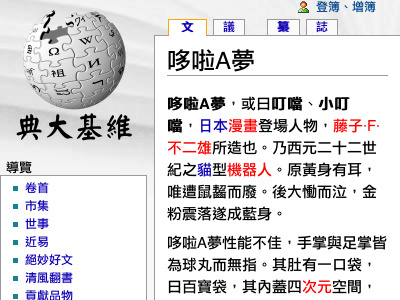 Listed below are links to blogs that reference this entry: [純推] 哆啦A夢 - 維基大典. This is my very first time we visit here. I found so many fascinating stuff in your blog especially its discussion. In the tons of comments in your content articles, I guess I'm not the only person getting all the satisfaction right here! continue the great work.